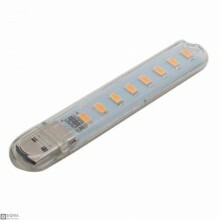 Features:Working voltage: 5VWorking current: 500maBrightness: 200 lumensLamp beads: 8 LEDs (5730 pac.. 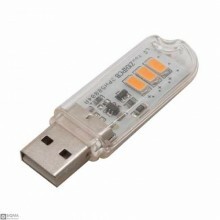 Description:The USB lamp uses 3 high-brightness high-efficiency LED lamp beads to illuminate, the cu.. 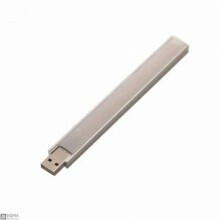 Features:Type: USB strip lightMaterial: AluminumLED amount: 15Power: 2.6 WLuminous flux. : 150LMLigh.. 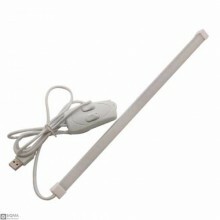 Features:Type: USB strip lightMaterial: AluminumLED amount: 8Power: 1.8 WLight color: cold whiteInpu.. 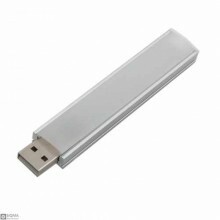 Features:Type: USB strip lightMaterial: AluminumLED type: SMD3014LED amount: 60Power: 5 WLuminous fl..